In my last blog I told you the ten EASIEST Spring veg to grow. This time I am going to add to that list with veg which are still easy to grow but really DIFFICULT to buy in the shops. So while your potatoes and salad will be the freshest in the street you can now further impress your friends with these tasty treats, many of which they will never even have heard of! Ulluco anyone? Not to be confused with Okra, Oca is a slightly tangy root vegetable which tastes amazing in salads. They are also called new Zealand Yam and were originally brought into cultivation in South America. We love them best raw in salads but you can also treat them like a potato and boil, grill or fry them! 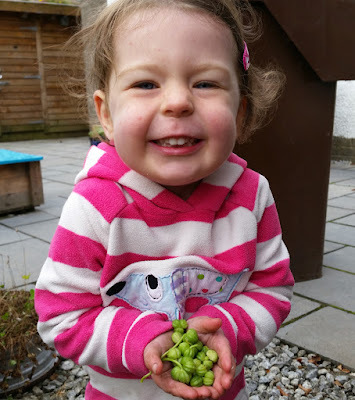 My BFF Euan is great at growing these in his garden! They are frost hardy so don't plant them outside until all risk of frost has passed. 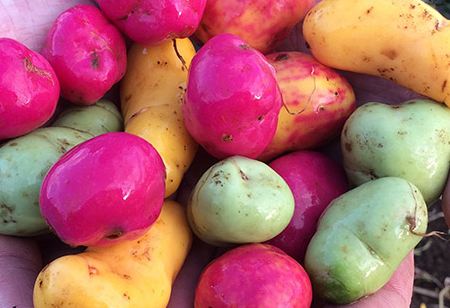 Another favourite of Euan's and the South American's, ulluco is second only to the mighty potato in the Andes. They can come in lots of amazing colours too like purple, green and yellow so I have renamed the rainbow potatoes! You can use them like potatoes too except don't fry or bake them due to their high water content. They are great boiled though and keep their crunch! You can also use their leaves like spinach. Like oca, plant them like potatoes and once frost has gone. How amazing do these look?? Sorrel is a yummy herby addition to your larder and difficult to buy in the shops. It's easy to grow in a pot on the patio and you can use it in salads, soups and sauces or with fish and egg dishes. 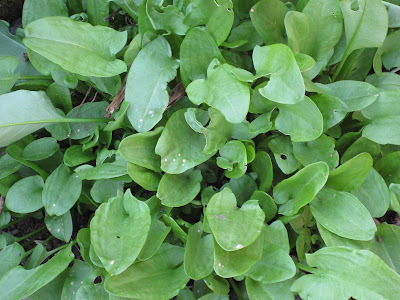 It has a sharp taste so use smaller leaves when using it raw. There is little prettier than sprinkling edible flowers over a salad and serving that on a lovely summer's day. But where on earth do you buy edible flowers from? Well you don't, you grow them. We always grow nasturtiums in our garden as they are great for combination planting with vegetables as well as being pretty. They are also the easiest plants to grow and it's fun to collect the seeds at the end of the summer for free plants the following year. The pretty petals have a lovely peppery flavour but you can use the leaves and buds too. The RHS has lots of information on other edible flowers but make sure you check with an adult before eating any flowers in your garden as LOTS are toxic. 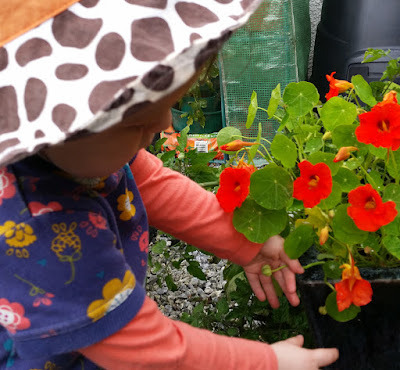 Collecting nasturtium seeds for next year is really easy! Fennel is one of the easiest plants to grow and we have it dotted around our flower beds as we love it's feathery foliage. But if you love the aniseed taste from it's root and can't get a hold of it in the shops then try growing it yourself. It's a super easy to grow perennial. Plant it in your veg patch or around your garden and it will happily grow away itself. This was on my list of easy veg to grow and makes it onto the hard to buy list too. It really is super easy and looks sooooo lovely and colourful in the garden. Sprinkle a few seeds in your veg patch or grow in pots and transplant outside into the garden later. 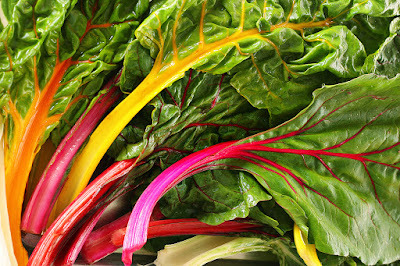 It is one of the healthiest vegetables in the world and both the leaves and stems can be used. What beautiful colours to have in the garden! Other favourites which are easy to grow but hard to buy include courgette flowers, cucamelons, lemon verbena, tomatillos (if you get enough sun!) and kohlrabi. Have fun growing and eating your funky veg!